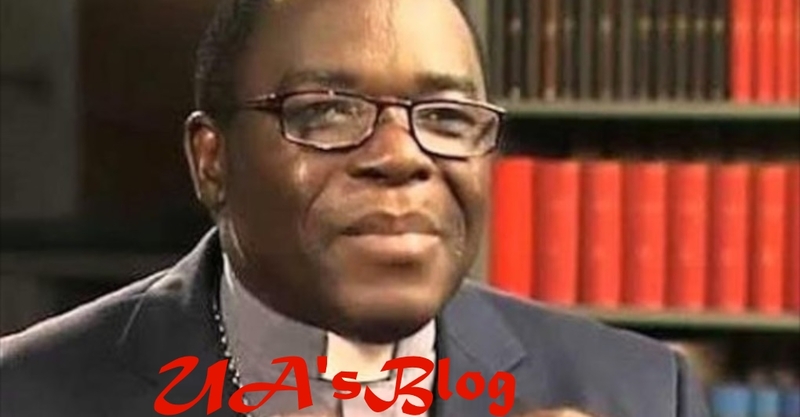 The Catholic Bishop of Sokoto Diocese, Dr Matthew Kukah, on Friday said no president of any country in the world could be as irresponsible in the usage of power as a Nigerian president. The cleric said among other things, an average Nigerian president emerged out of circumstances and not out of competence or leadership capacity. The event was held at the Francis Idibiye Lecture Hall of the Federal University of Technology, Akure, a statement said. Kukah noted the structure of the Nigerian presidential office made its holders extremely powerful, so much that he could deploy power the way he wanted. He said, “No president in the world has the kind of power the Nigerian president has and as such, no president in the world can be as irresponsible as the Nigerian president. The cleric said from the first Nigerian Prime Minister, Alhaji Tafawa Balewa, to President Muhammadu Buhari, virtually all Nigerian presidents were dragged into the office, unlike the presidency of some countries like the United States, where the president does not emerge by sheer circumstances. He asked, “What is the problem? It is the dilemma of leadership. In America, there are basic expectations of what a president should be. For instance, he must have gone through Harvard as an institution, he must have language and track records, not even wealth. You can’t surprise the system.